Blueberries | MICHIGAN GROWN. MICHIGAN GREAT. These mighty blues are Michigan’s pride and joy. 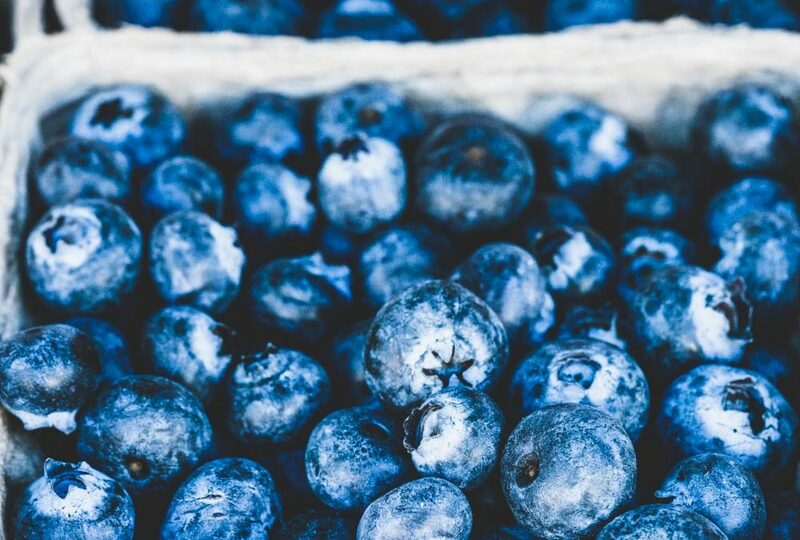 Fresh Michigan blueberries are available from July to September, and frozen blueberries and blueberry products can be enjoyed throughout the year.